Baidu, the leading search engine provider in China, has confirmed that they will take part as regional sponsor at the iFX EXPO Asia. Baidu will also offer an exclusive offer to all attending companies. This offer will be valid only for the companies that will attend or exhibit at the iFX EXPO Asia. Baidu will also strategically align forces with CONVERSION PROS ASIA. The CONVERSION PROS ASIA’s office goal and objective is to help clients within the retail financial industry expand their marketing activity effectively within Asia. “We have witnessed a large demand from our clients for the need to grow in Asia, and it was from this need that we have decided to join forces with Baidu to help our clients effectively market their brands of both the b2b and b2c sectors of the retail financial industry ,” said Gal Ron, CEO, CONVERSION PROS. CONVERSION PROS is a leading marketing agency within the retail financial sector and is also the founding company behind the iFX EXPO series of B2B events. 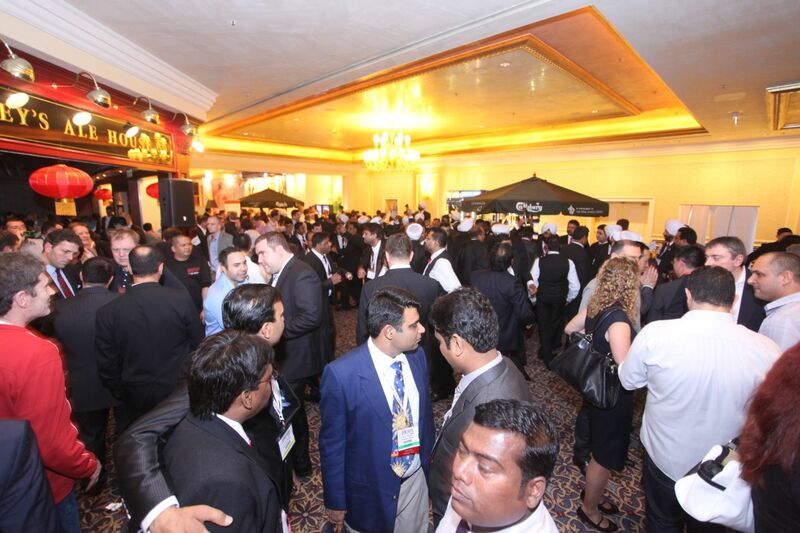 iFX EXPO Asia 2013 was attended by over 1,500 visitors, delegates were professionals from the industry and were a true reflection of the diversity the global financial markets represent. The organizers anticipate the forthcoming event to attract over 2,000 professionals from the banking and financial markets space. “Just as the last event, even before the launch, the response from industry providers and attendees is remarkable,” said Michael Greenberg, CEO at Forex Magnates and Partner of the iFX EXPO Asia. Asia, home to two of the BRICS nations and half of the world’s population, is an important region for FX and CFD trading, with European markets stagnating, financial brokerages have been keen to explore the new opportunities the continent has to offer. iFX EXPO Asia is an opportunity for domestic, pan-Asia and international firms to connect and explore business opportunities under a proven, business-friendly and ideal setting. One of the key highlights of the event is the dedicated workshop for introducing brokers and affiliates. These specific meetings provide introducers and affiliates with critical business knowledge and insight into techniques that can optimize their business. 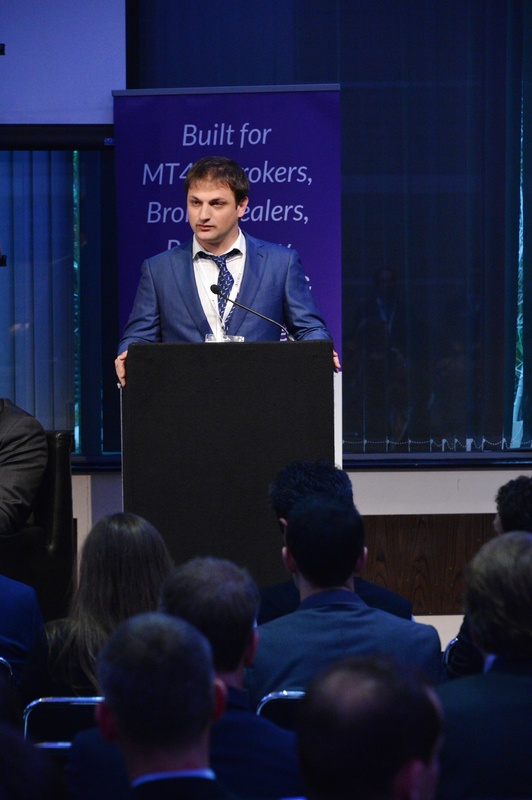 Furthermore, for firms which are interested in starting up a Forex and CFD brokerage, they will find the latest knowledge and know-how from experienced practitioners from a complete front to back setting, including; regulations, company formation, technology, risk management, staff and marketing expertise. Registration is now open and there are just a few remaining sponsorship and exhibiting opportunities available. Visit http://www.ifxexpo.com for registration details or email gal@ifxexpo.com for remaining sponsorship and exhibiting opportunities. 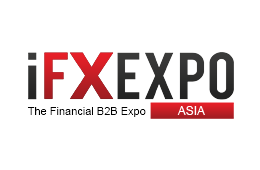 iFX EXPO Asia 2014, like previous events organized by CONVERSION PROS and Forex Magnates, is a great platform for firms to unveil new products and solutions with a mix of industry professionals from the banking and technology field. The event also hosts leading journalists and reporters from influential publications thus opening up new opportunities for firms that launch creative products and services.